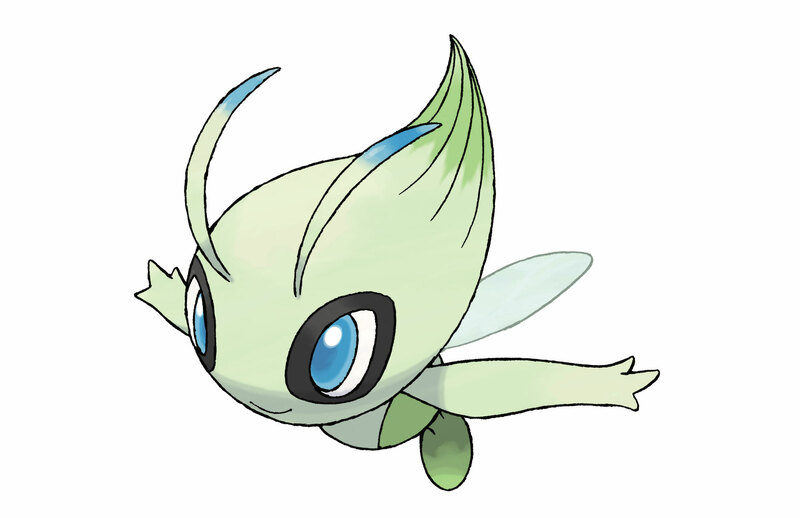 Celebrate 3,500,000 Downloads of Pokémon Shuffle With a Special Celebi Event! Pokemon Shuffle has spread like wildfire and Nintendo is giving back the love with a special Celebi event until May 18. Its had its fair share of naysayers, but in less than two and a half months, Nintendo's 3DS free-to-play title, PokÃ©mon Shuffle has been downloaded 3,500,000 times. To celebrate, from now until 1:00 A.M. EDT on May 18, Nintendo will Be hosting a special Celebi event stage. PokÃ©mon Shuffle players will be able to participate in the "Celebi Enters!" special event stage where they will be able to attempt to catch the mythical PokÃ©mon. After beating or capturing Celebi the first time, trainers will receive 1000 coins so they can redeem jewels or purchase helpful battle items. Additionally, for the next give days players can participate in the PokÃ©mon Safari stages.